Are you married or soon to be married? 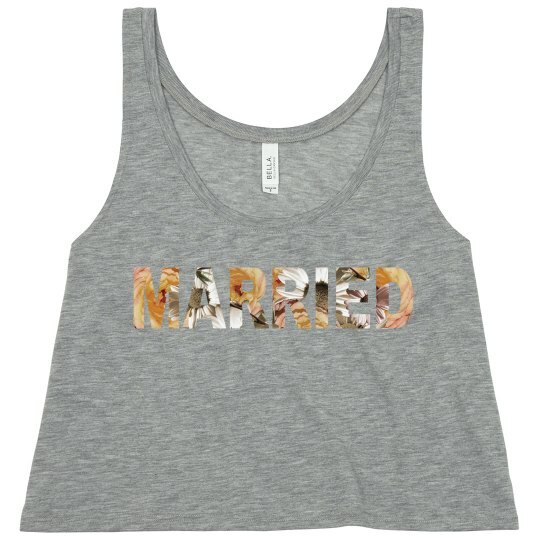 Customize a cute crop tank with this floral text "married" art. 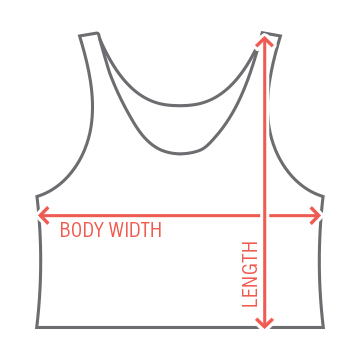 Add your new last name and wedding date too.